Il vous suffit de liker notre page Facebook et de suivre notre compte Twitter : @SoVideogame .Envoyer ci-dessous vos coordonnées complètes en précisant votre id facebook et Twitter. Doublez vos chances en RT le tweet. Le concours est ouvert à la France métropolitaine uniquement du 01/08/2015 au 31/08/2015 inclus. Bonne chance à toutes et à tous. trademark of TECMO KOEI HOLDINGS CO., LTD. Made in Austria. All rights reserved. 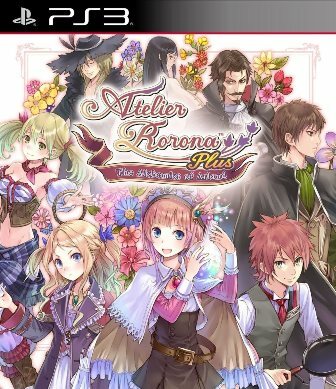 ©2008 NIPPON ICHI SOFTWARE INC. © 2008 NIS America, Inc. All rights reserved. Disgaea is a trademark of Nippon Ichi Software, Inc.
©2011 Nippon Ichi Software, Inc. ©2011 NIS America, Inc. All rights reserved. Disgaea is a trademark of Nippon Ichi Software, Inc.
©2008-2013 Nippon Ichi Software, Inc. ©2013 NIS America, Inc. All rights reserved. 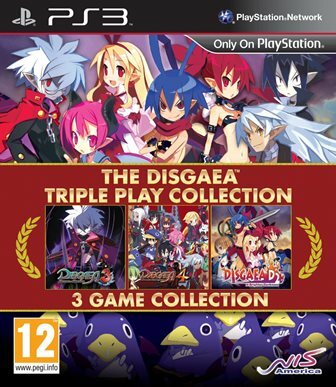 Disgaea is a trademark of Nippon Ichi Software, Inc. 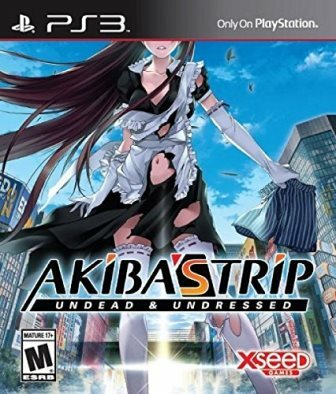 Licensed to and published by NIS America, Inc.
©2013-2014 ACQUIRE Corp. 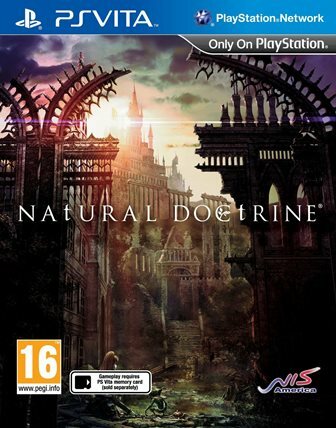 Licensed to and published by Nis America, Inc.
©2013-2014 Kadokawa Games, Ltd. NAtURAL DOCtRINE is a trademark of KADOKAWA GAMES. All rights reserved. 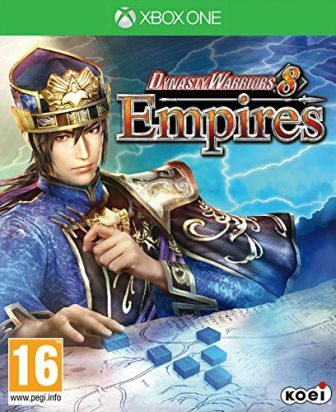 Licensed to and published by NIS America, Inc.
DYNASTY WARRIORS 8 Empires ©2014 KOEI TECMO GAMES CO., LTD. All rights reserved. DYNASTY WARRIORS and the KOEI logo are registered trademarks of KOEI TECMO GAMES CO., LTD.
BLADESTORM: Nightmare ©2014 KOEI TECMO GAMES CO., LTD. All rights reserved. 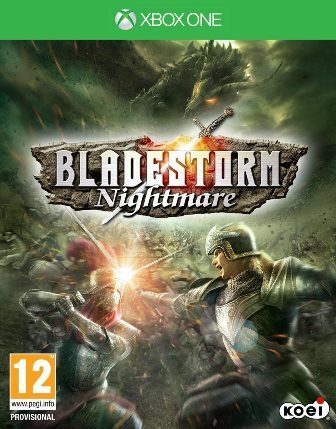 BLADESTORM and the KOEI logo are registered trademarks of KOEI TECMO GAMES CO., LTD.